Whether you have an established garden or are just starting out, our qualified horticulturalist can assist you to create the garden you've always dreamed of. Mark Cross will provide you with a comprehensive consult, and with over 20 years experience in the horticulture industry, you can be assured you are receiving the best advice. 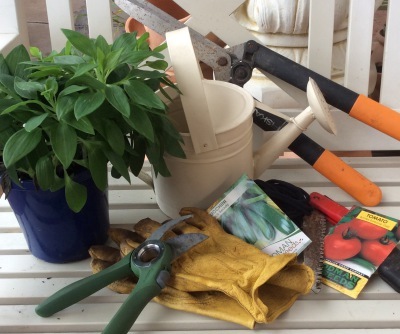 What is a garden consult exactly? Our qualified horticulturalist will come to you where he will assist with planning your new garden, re-vamping your established garden or simply just offer advice on how to best care for your plants. We usually spend anywhere from1-1.5hours in your garden with you. Mark will use this time to offer you advice on plant selection and placement and it's a great opportunity to ask any questions you might have about your garden. The cost of a garden consult is $150, which entitles you to a 1-1.5hour consult along with a $100 gift voucher that can be redeemed at Mt Gambier Garden Centre. To book in for your garden consult just contact us below.